College is a time for new experiences, but unfortunately these aren’t limited to classes, parties and clubs. Many kids who were perfectly healthy throughout high school find themselves dealing with physical and mental issues once they arrive at their postsecondary schools. This happens for a variety of reasons, but they usually stem from living in close quarters with other students and being away from home for the first time. If you just sent your freshman away to school, here are four common campus health risks you should be aware of. When your child lived at home, you probably had a general sense of when he or she went to bed each night. 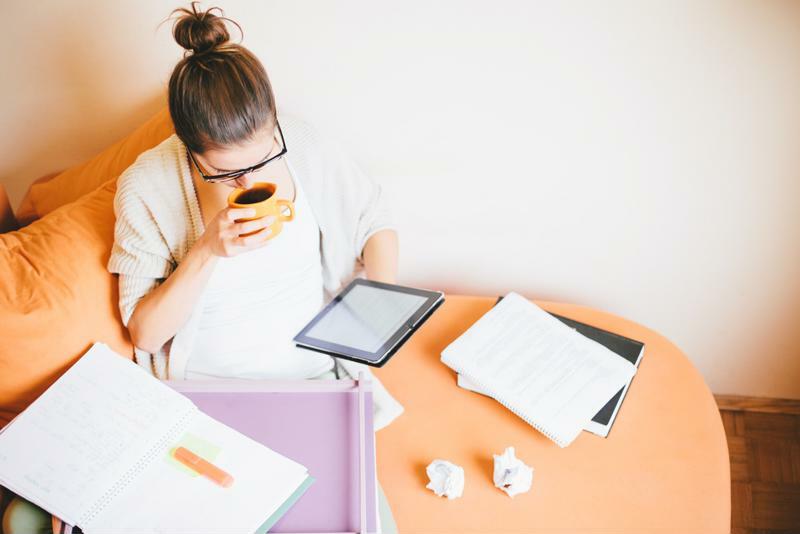 Even if your student was always asleep by 10 o’clock at home, however, he or she is probably using newfound college freedom to stretch the limits of exhaustion. A more flexible class schedule, busy dormitories and a plethora of late-night video game playing could be behind your child’s lack of sufficient rest, but he or she could be involuntarily tired as well. An unfamiliar living situation, heavy workloads and stress could also be to blame for these sleepless nights. No matter what the reason is behind your kid’s lack of sleep, the result is the same. According to the Mayo Clinic, not getting enough rest can weaken the immune system, making people more likely to catch infections. Lack of sleep can also play a role in weight gain, which itself can cause a slew of health issues. Between crammed dorms and crowded lecture halls, colleges are rife with infectious diseases. While older students may have developed healthy habits that can help them stave off these illnesses, many freshmen fall ill at some point during their first year. Some contagious diseases, like influenza, can be prevented with a vaccine. Instruct your child to visit a CareWell urgent care center so he or she can receive a preventative shot. Other sicknesses, like colds and infections, are harder to prevent. Tell your student to be vigilant about washing his or her hands, as this can stop the spread of germs. Additionally, discourage your child from sharing drinks or food with other students, as this practice is sure to make him or her sick. Late-night study sessions could be preventing your child from getting enough sleep. Entering college can be a shock to the system for teenagers, especially if they’re used to the comfort and structure of a local high school. No matter how excited your child is to attend school, he or she likely has pent-up anxieties about making friends, getting into desirable programs and earning good grades. These nagging stressors, combined with all the unfamiliar elements of a new environment, can quickly add up and take a toll on your child’s mental and physical health. If severe stress is new for your student, he or she may not know how to handle it properly. Be sure to check in regularly to make sure stress isn’t eclipsing your kid’s college experience. While it’s devolved into a funny warning, the “freshman 15” stereotype is grounded in reality. In addition to lack of sleep, there are a number of reasons why students tend to gain excess weight during their freshmen years. Poor eating habits are often to blame, explained Healthline, as many people don’t figure out proper nutrition until later in their 20s. College students are notorious for consuming foods like ramen noodles and pizza because of their convenience and affordability. Talk to your students about how to make healthy decisions on a budget, and point out the healthier eating spots on campus. Many freshmen neglect exercise as well, which contributes to weight gain. Kids who played sports or had naturally fast metabolisms in high school may not realize they need to carve out time for physical fitness in college. If you’re concerned about your child gaining unhealthy weight, offer to help him or her find an exercise program or intramural team that can help keep him or her moving.